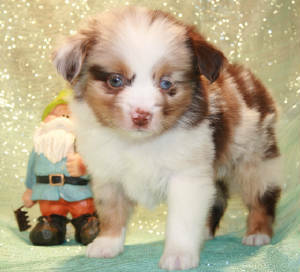 Patriot is our 3rd generation Tug@YurHart Red Merle Toy Aussie stud. 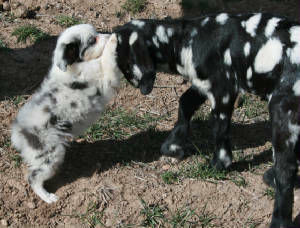 Parents are Int'l Champion-Sired Redneck Country & Laffy Taffy, making him a grandson of Jolly Ranchers. 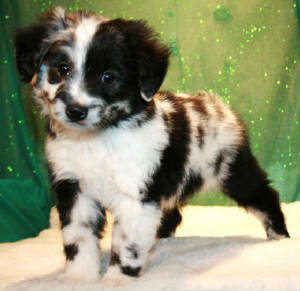 Salt n Pepper AKA "Pepper" is a Toy Blue Merle & White with dilute spots & minimal copper points (which were only visible as he aged). 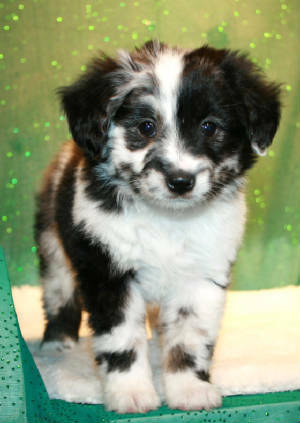 He is 13" tall & weighs 10#. Parents are Patriot & Foxy. Foxy is owned by my oldest son. 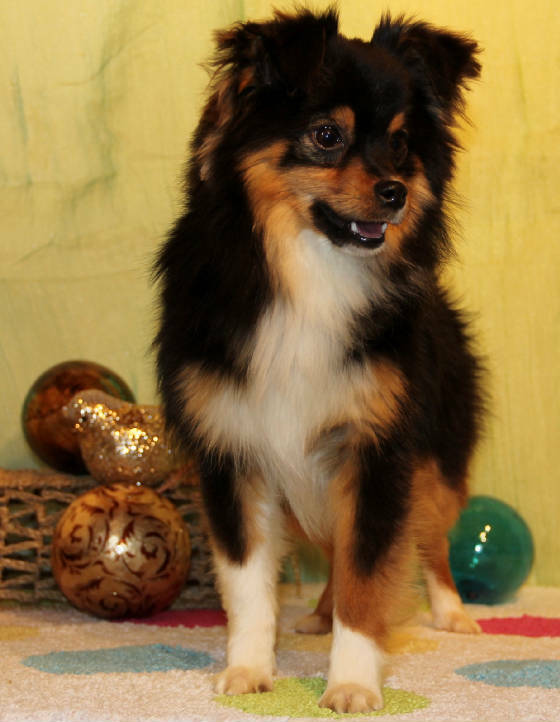 Black-tri Toy Stud @ 8 1/2 pds. 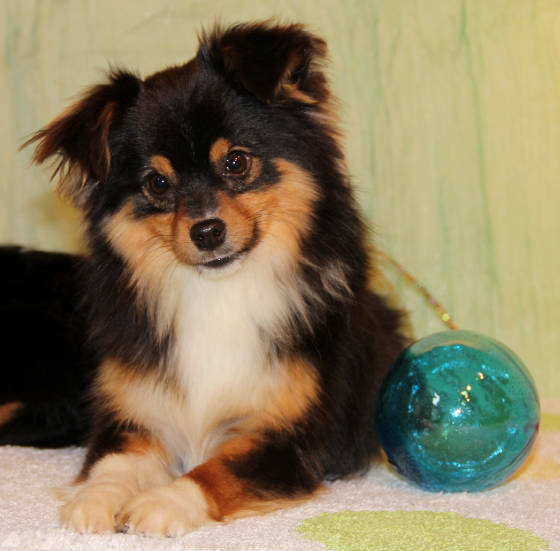 Parents are Int'l Ch-Sired Gummi Bear & Jelly Bean. Coal has the perfect earset, ever attentive gaze, thick coat with mane and rich copper points. 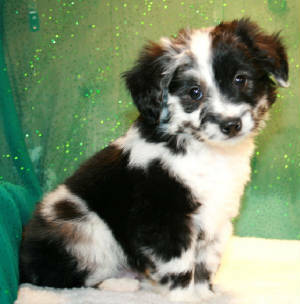 He is also short-backed with good thickness of bone. 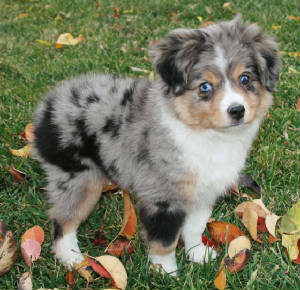 Our new photogenic Harlequin Red Merle Stud. 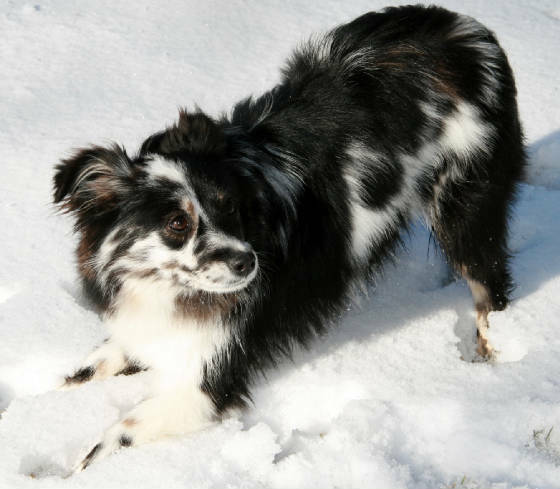 Sidekick is 5th generation Tug@YurHart Toy Aussie. He weighs 16 pds. & stands 12 1/2 inches tall. 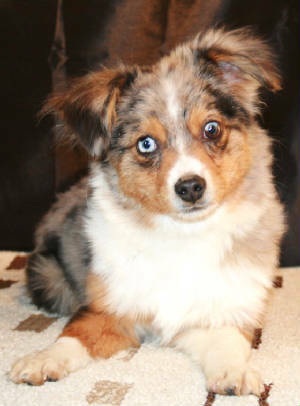 His striking coat is set off by his solid blue eyes! Cowboy Up! 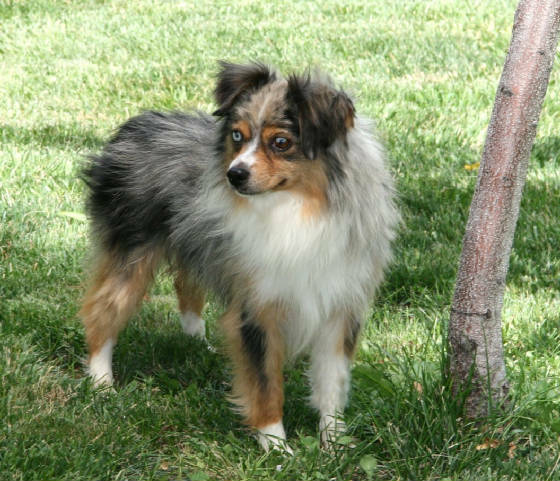 is 4th generation Tug@YurHart Toy Australian Shepherd. 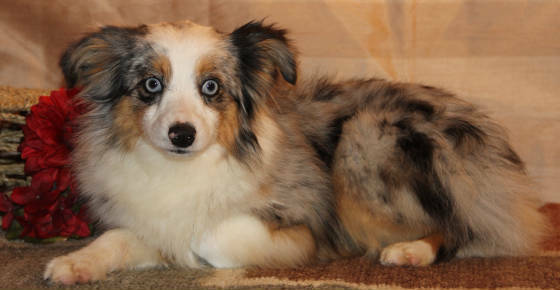 He is a blue merle stud with 2 ICE BLUE Eyes at 11 inches tall and 9 pds. Parents are Champion-Sired Silverado & RedHot. 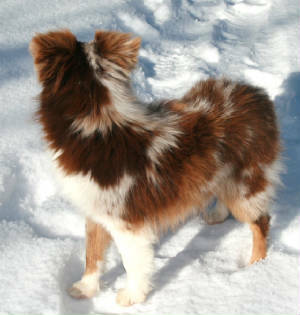 Thicker boned than his sire, square muzzled and red factored in a shorter height. 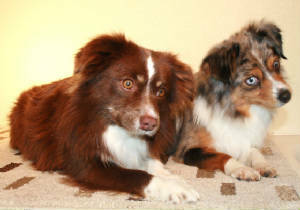 Badger is a BET (Blue-eyed Black-tri). Weighing in at 22 pds. & 13 inches tall. 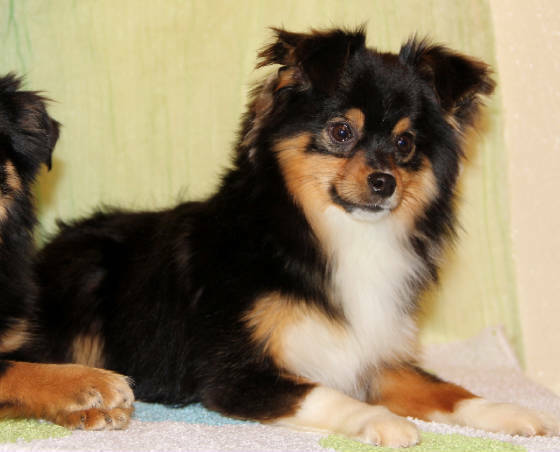 Parents are Int'l Ch-Sired Gummi Bear & Peggy Sue. Campfire is a red-tri male sired by Ramzey & Lulu. He is super friendly! Weighing 15 pds. & standing 13" tall. 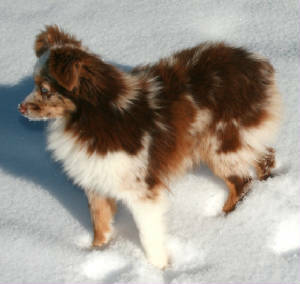 Jarrett is our 4th Generation Tug@YurHart Red Merle Toy Australian Shepherd male stud with 2 blue eyes. Weighing 15# and standing 13" tall..